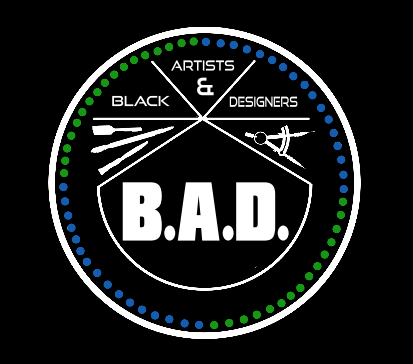 The Black Artists and Designers Association is an organization that utilizes the artistic talents of students by providing various opportunities to showcase their skills, provide artistic services to the community, and encourage educational student success. We bring African-American students or those interested in African-American art and design together to network, share ideas, and create a system of support within the arts. This organization also informs the ASU campus of the history, present, and future of African-American art and design through various activities and events held throughout the fall and spring semesters. The 1st Annual Dance Exposition is an event that allows individuals to partake and witness African-American cultural identity through dance that has historically served as an expressional outlet and unification tool during times of oppression in society.